So glad the weekend is here, I am still trying to catch up from the long weekend and am really looking forward to some down time over the next two days. Today I thought I would share a couple of new blogs that I actually found through my twitter followers. Hopefully this will give you some inspiration to get you through the weekend, I know I'm inspired after perusing through them! 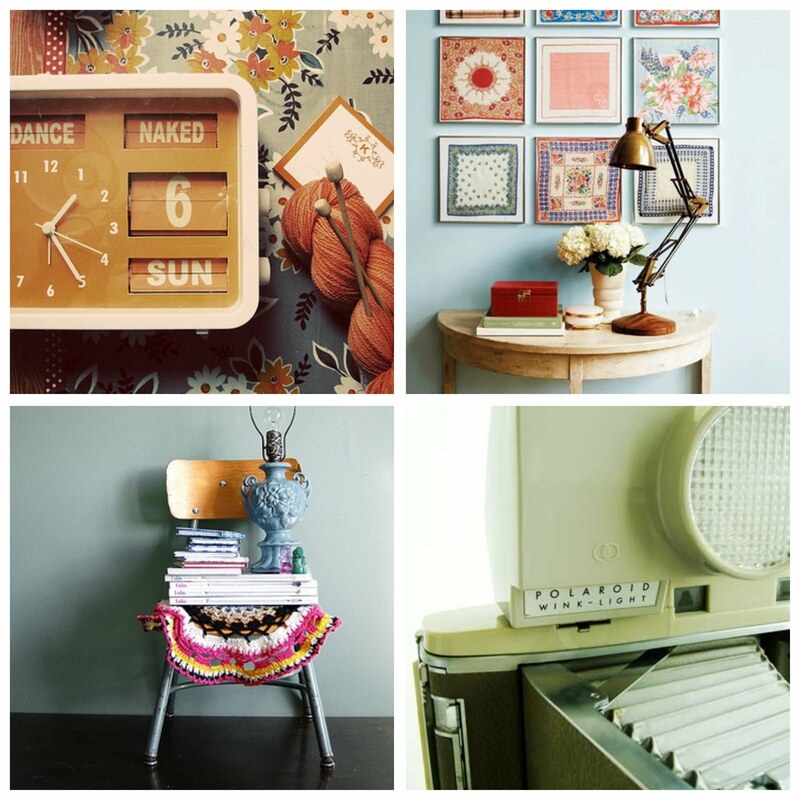 Vinta9e is full of awesome vintage finds and interior design inspiration, plus lots of other great things to keep you enthralled. 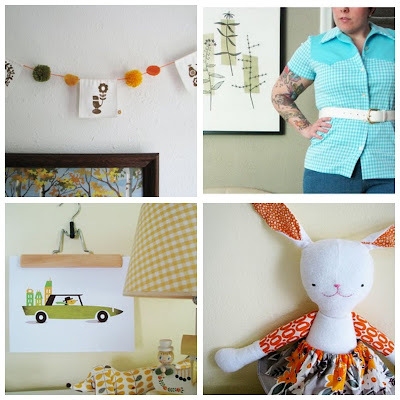 June Crafts is a fun and colorful blog full of vintage inspired creations. Kayanna has incredible vintage taste and I love seeing the outfits she puts together, plus her sewing projects for her daughter are awesome!